Girl, Come Running! Our headliner for this year’s event is announced and it’s none other than JOHN LLOYD YOUNG! 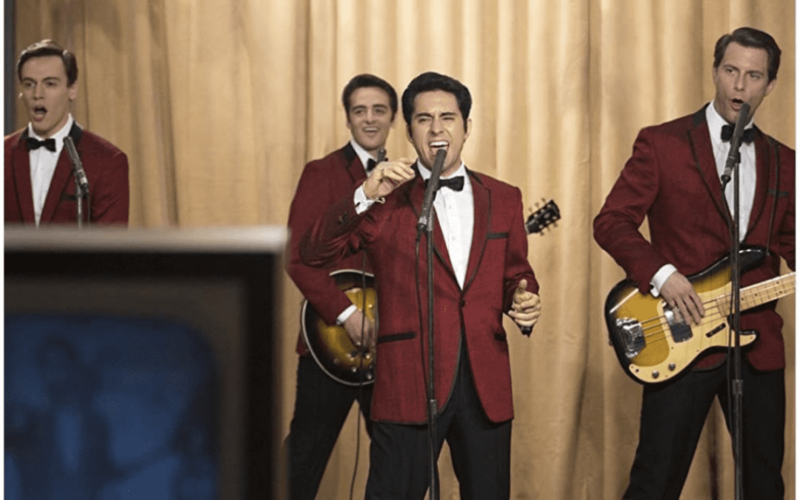 Tony and Grammy award-winning artist and the actor who played Frankie Valli both on Broadway AND in the feature film JERSEY BOYS will be performing at the 4th Annual A Cause for Entertainment Gala! Walk Like a Man over to our home page and buy yourself a ticket! You’ll be sad if you miss it… and we all know Big Girls Don’t Cry.